UNLV athletics must keep moving forward. 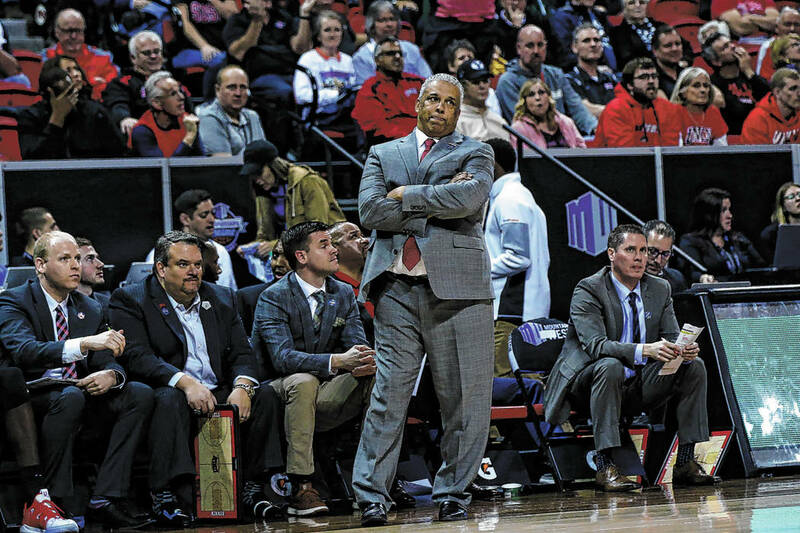 Spurred by a conversation at the UNR-UNLV football game this past fall, I wrote a letter to the Review-Journal discussing the steps needed to return UNLV athletics to greatness. In the “credit where credit is due” category, I want to publicly praise Athletic Director Desiree Reed-Francois for her handling of the Marvin Menzies firing. It couldn’t have been easy, it needed to be done, and she did it. Good job. Phase I is over. Now she just needs to keep up the good work in Phase II.